Compatible Cartridges - J.P. Patti, Inc.
A compatible cartridge is a cartridge that is built to specifications of that of an OEM (the original product manufacturer) cartridge but made by us with completely new parts. What you will notice is a difference in price; our compatible cartridges cost up to 40 percent less than OEM cartridges. If you buy compatible toner cartridges from us, you won’t notice any difference in print quality compared to the output of new OEM cartridges. 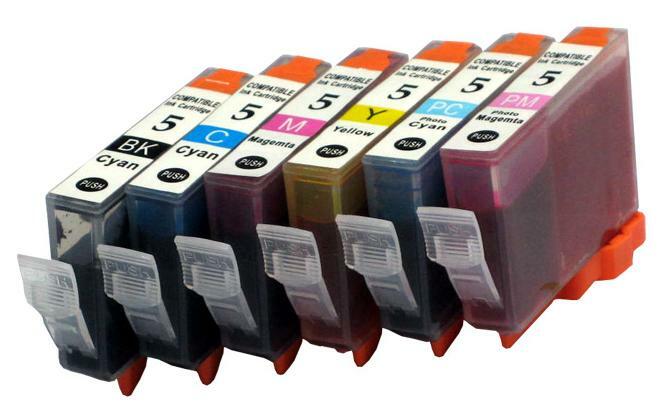 Yet you will achieve substantial savings with our compatible cartridges, while maintaining high-quality print output. Will using a compatible toner cartridge void your printer’s warranty? The simple, straight answer is no! According to all printer manufacturers, using a compatible toner cartridge will not affect coverage under the printer’s warranty. The manufacturer can not force you to use their supplies. We guarantee the quality of our products 100%. If there ever is a problem with our compatible cartridge, we will replace the cartridge and repair your machine. We absolutely have the industry’s BEST WARRANTY.